Peppermint Oil Side Effects – When Not To Use It? 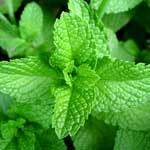 There are many benefits of peppermint and this plant has been used for medicinal purposes for centuries. This herb tastes great and adds flavor to many foods and has many therapeutic uses as well. 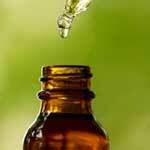 Peppermint oil benefits can be used to treat many medical conditions, diseases and illnesses. Clinical studies have shown that this plant helps treat irritable bowel syndrome and helps calm and soothe the entire digestive tract. 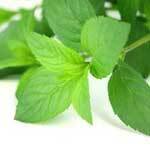 Peppermint essential oil has many therapeutic properties benefitting virtually every part of the body. The oil has a very strong and sharp smell of menthol, and the color of the oil can range from clear to pale yellow. The viscosity of the oil is watery instead of thick, and when used undiluted on the skin or other tissues, it can cause irritation. Many peppermint oil uses originated centuries ago, and the anecdotal evidence for this home remedy is extensive.